According to figures from the ONS, the number of new homes built in the UK hit a record high in February, but this was not enough to prevent the construction sector as a whole from shrinking. 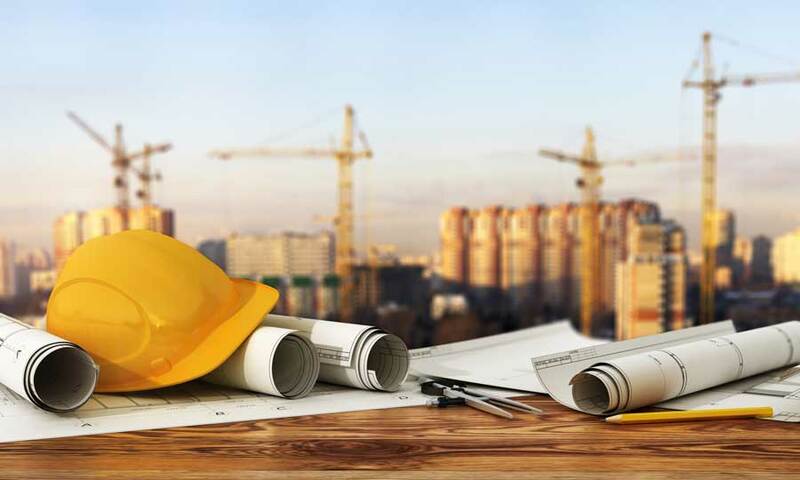 The construction sector shrunk by 0.3% from January to February, with uncertainty ahead of the EU referendum having some negative influence on investment, as well as cuts to public spending slowing activity. This follows good quarterly performance in construction though, due in part to solid growth in December. According to the ONS, the sector’s only saving grace for February was in solid performance in private housebuilding, with a 3.9% increase in building activity bringing the total level up to the highest it’s been since records began back in 2010. Quarterly growth in private housebuilding looked good as well, with the ONS reporting an increase in volume of 6.8% in the three months up to February. This is the highest quarterly growth rate since 2014. However, not all reports were quite as positive. The Markit/CIPS report showed a slowdown in growth in housebuilding. They claimed that growth to February and to March was low, with the latest data putting it at the lowest it’s been for three years. All of this, and the outlook for construction generally, is in line with reports from RICS that have claimed that both the recent stamp duty changes and the upcoming EU referendum have led to a “climate of uncertainty” that is adversely affecting construction activity and property transactions. The Bank of England reported that the same factors were contributing to a drop in commercial property transactions in particular. At the Monetary Policy Committee’s latest meeting, minutes showed that much discussion was had about the negative impact this pre-referendum uncertainty is having on economic growth as a whole. Samuel Tombs at Pantheon Macroeconomics commented on this general climate as it applied to construction. He said: “The latest construction figures provide more evidence that concerns about the EY referendum are sapping the recovery of its momentum. Tombs did point to the ONS’ reports on positive performance in private housebuilding though, describing it as the one remaining “bright spot” in the sector generally.